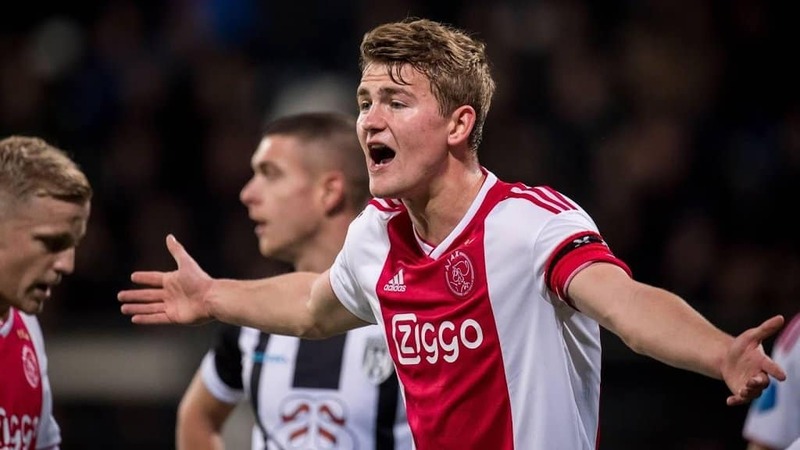 According to Mirror, Matthijs De Ligt has been watched by several Premier League clubs including Arsenal, Manchester United, Liverpool, Chelsea and Tottenham. The young defender has also been linked with a move to Barcelona. However none of them have made contact over the Ajax defender as they don’t want to deal with his agent, Mino Raiola.